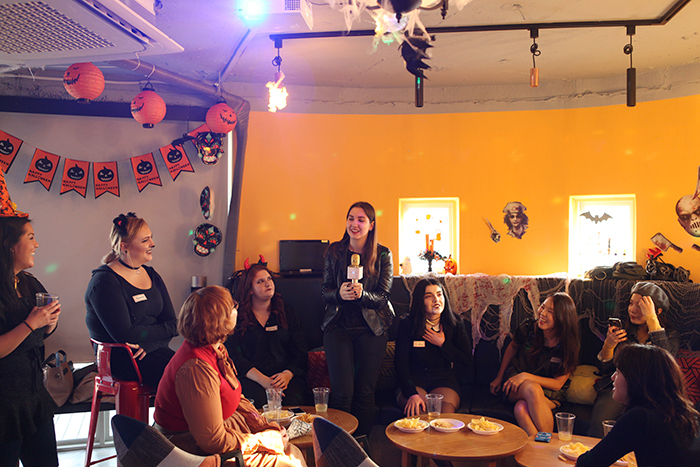 HOMESHAREHOUSE IN KOREANEWS & BLOGEVENTWe held the Happy Halloween Party in Seoul! Hello! this is Borderless House Seoul. 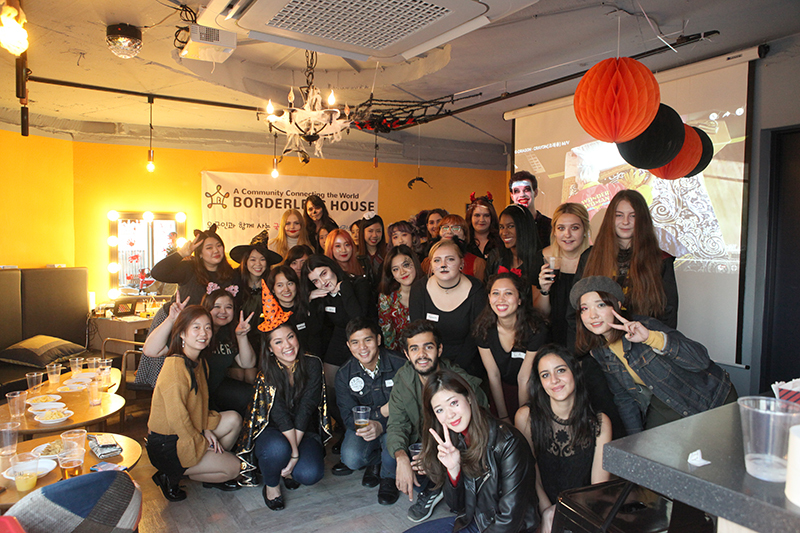 Borderless House wouldn't miss the Halloween weekend without party with Korean & tenants from all over the country! 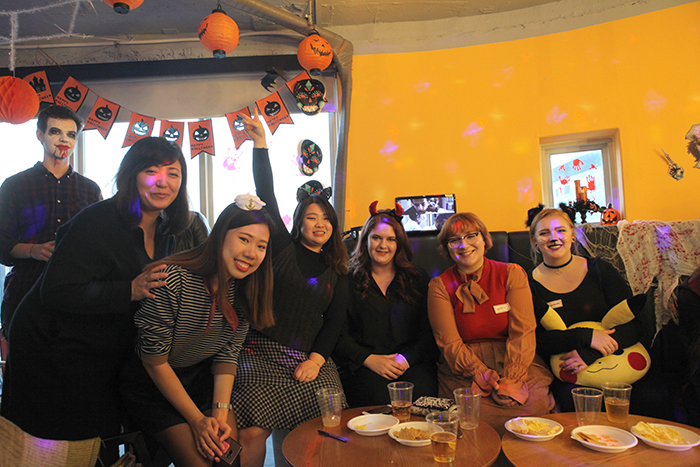 This time we held happy halloween party in Seoul! All or our staff so much exciting for meet our tenants soon! Some tenants already know each other but almost people dose not know each other. So, we got to know each other by choosing "Keyword" themselves, this way we got friendly easily. And then enjoy the Halloween vibe with Noraebang contest! For after party, face painting was must thing to do at our Borderless Day! 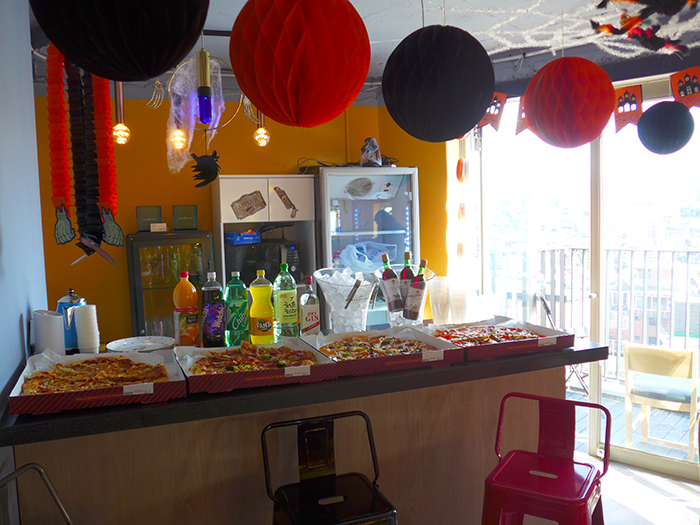 Thank you for all our tenants who came Halloween party! 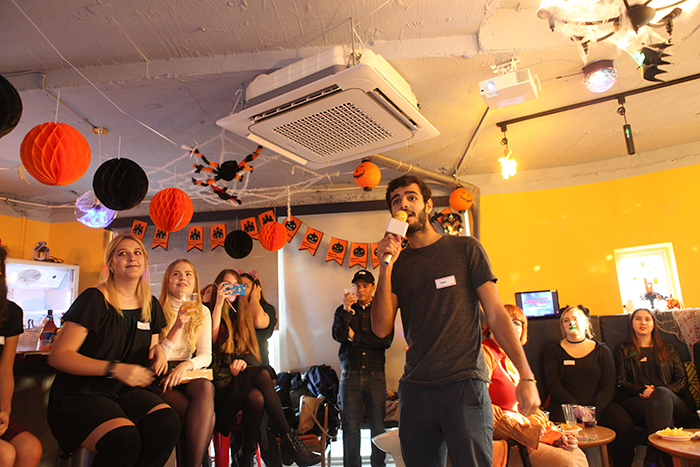 We spent great time with our lovely tenants! As a Borderless house, we are going to make many new encounters and exchange cultures for our tenants. We also would like to make opportunities to know about us for those of you who do not yet know Borderless Share House or are interested in our house, but can not take a step forward! Looking forward to next event soon!! *HOUSE EXCHANGE* Claire - From Tokyo to Seoul! "MIRI-MERRY" CHRISTMAS PARTY with Borderless House Seoul!